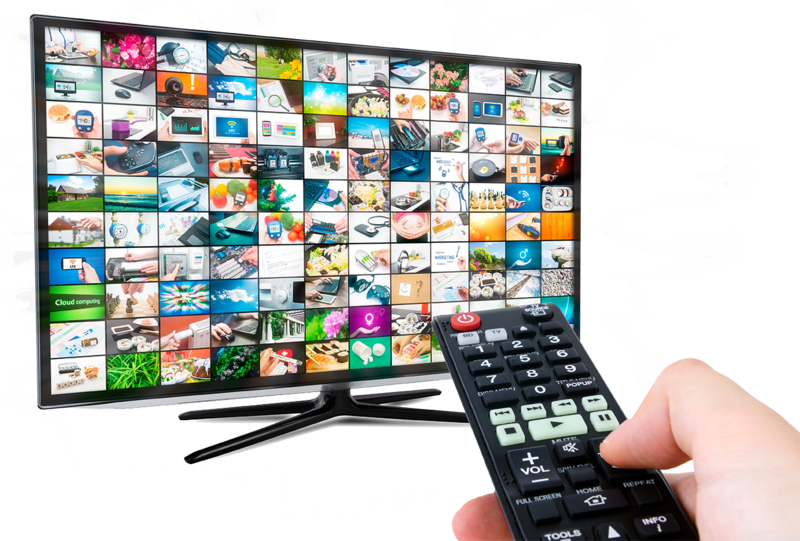 TV Media provides TV listing solutions to clients across a broad spectrum of industries. We offer a customized experience that can easily integrate within your existing workflow. TV Media provides cost-efficient solutions to cable, satellite and IPTV providers, all backed by our 24/7 support. Our EPG and XMLTV data feeds are easily integrated with your middleware provider to power your on-screen guides. Our data is pre-integrated with OTT content providers, allowing service providers to offer robust content discovery to their customers. 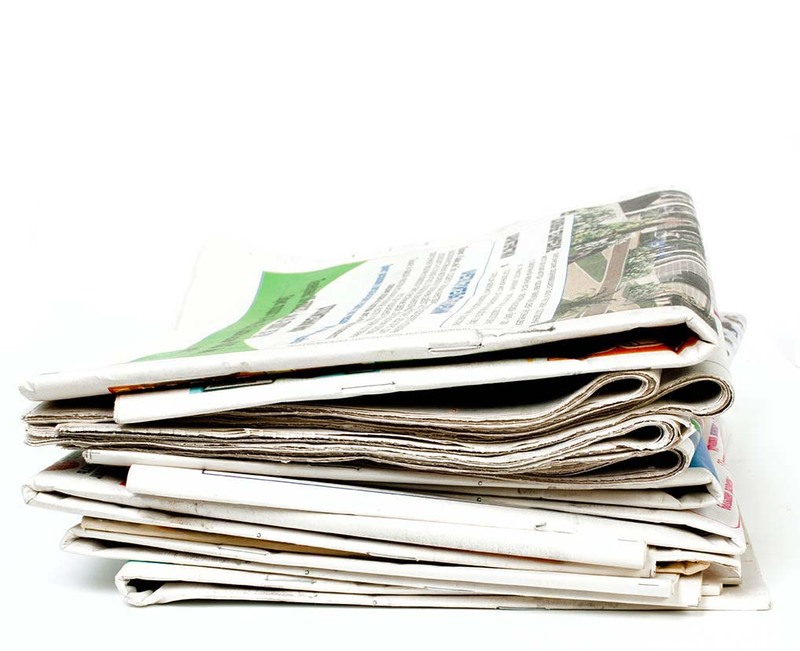 TV Media produces and delivers thousand of products to the print publishing industry each day. From weekly TV listing books to editorial content, our team of designers, writers, editors and researchers work hard to ensure that your product is perfectly tailored to your needs. TV Media’s sales team works to turn your TV listing content into a revenue-generating powerhouse. Our sales team enters your market to generate local and national ad revenue. TV Media works with broadcasters, networks and studios to increase viewership, promote brands and distribute content. Using our powerful our API to connect viewers to your television show, movie or station has never been easier or more affordable. Embedded TV listing widgets allow stations to make their programming schedule available while keeping visitors on the station’s site. Complement and power your on-screen guide by integrating TV Media’s EPG data feeds, online TV listing widgets and entertainment content to your rooms. 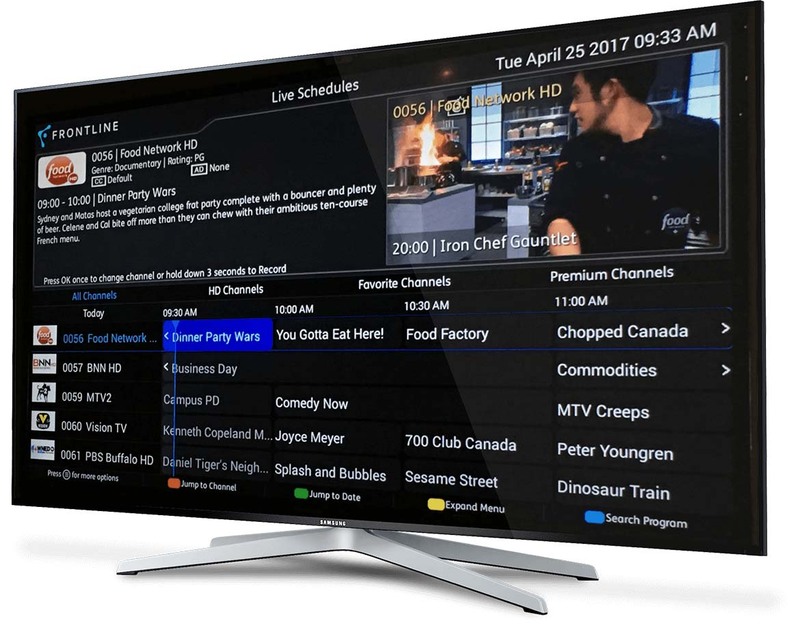 Our local TV listing widgets allow your guests to easily find what’s on TV while they’re visiting. TV Media’s API provide you with access to our TV database, allowing you to develop for your app or website. Our cost-efficient API plans allow you to scale with your users. Our TV listing widgets can easily be added to any website with just a few lines of code. Widgets are fully maintained and supported by us.